Hospital Industry is growing very rapidly due to advancement in technology and growth in various diseases across the country. Earlier people use to trust on Government Doctors and Hospital but due to globalization and availability of better facilities and treatment in Private Hospitals they became quiet popular too. Across the country, there are various Private Hospitals which treats the patients not only from the country but are also famous for their experienced Doctors and treatment facilities across the globe. 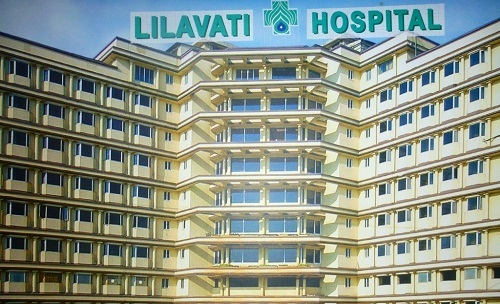 This private hospital was founded in year 2007 with world class technology and facilities in it. 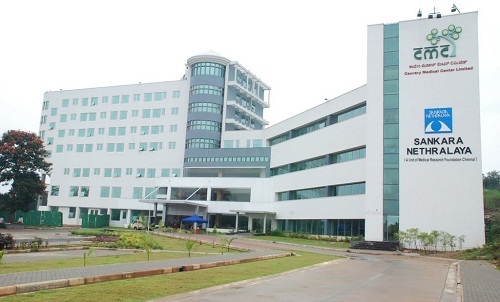 It has capacity of 380 beds with latest medical equipments .It uses latest medical technology to treat patients. It has a team of highly experienced and knowledgeably talented Doctors .It helps in creating new standards in the Industry. The medical treatment and procedures followed by the Doctors are research oriented .The hospital has great hygienic environment and great caring nursing staff. 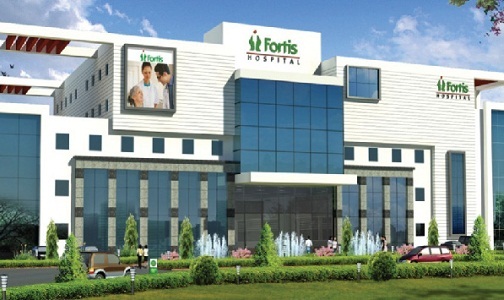 It is one of the famous specialty tertiary care hospital chains which is situated in Bangalore city. It offers affordable treatment to the patients which helped the hospital in getting “Good Company Award”. It was founded in the year 2000 and currently has 31 chains across the country .The Hospital employs around 15000 staff members which includes Doctors and Nursing staff both. 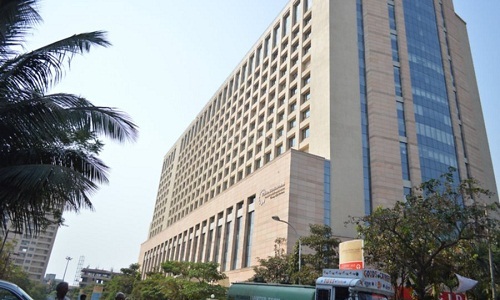 It is one of the famous hospitals in Mumbai and country. 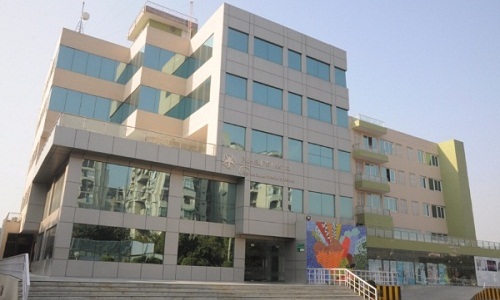 It was founded in the year 1978 and is equipped with world class facilities. It has different diagnostic centers. The hospital won various awards and certification for the services offered by them to the society. It is famous for its diagnostic services, pediatrics, gynecology and obstetrics, rehabilitative services, pediatric ophthalmology, maternity services, neurosciences, orthopedics etc. 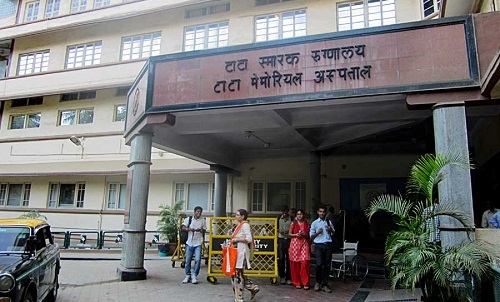 It is a hospital founded by the Tata Group in year 1941.It is located in Mumbai and considered largest hospital for treatment of Cancer .It has huge infrastructure and research units to research and find treatment for deadly diseases. 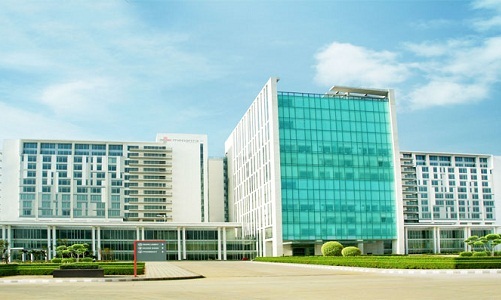 It is a super specialty hospital of the country which made its name and reputation within a short period of time. It was initiated in year 1999 and since then the hospital has been providing medical treatment of its strong principles only. It provides high class facilities and medical equipment for the treatment of patients. 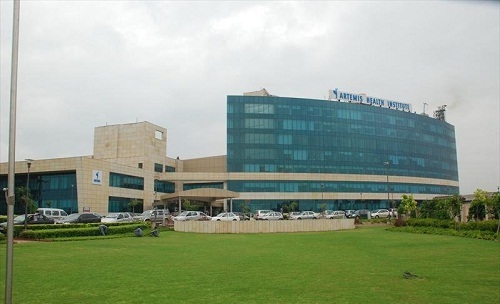 It was established in the year 2009 as a super specialty hospital in Gurgaon city. The hospital is spread in an area of approx 43 acres of land and has around 20 special departments for research and treatment. It has cutting edge technology to treat patients under the observation of highly trained Doctors and nursing staff. It has around 1250 beds and 45 OT to provide treatment to Indian and international patients both. 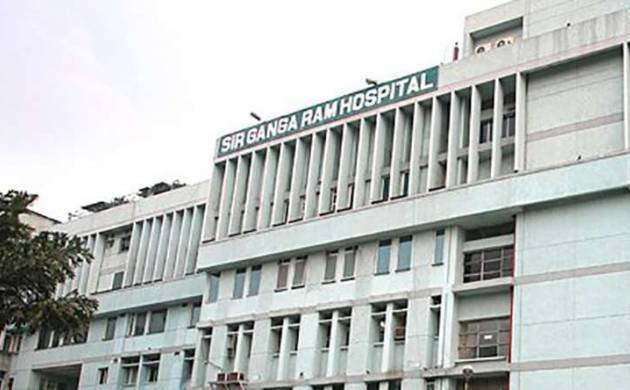 It is famous for its Cardiac Surgeries and is the first hospital in Indian history to perform robotic surgery. It is one of the most reliable names in the healthcare Industry .It has been serving people for decades with their high quality healthcare solutions and dedication. 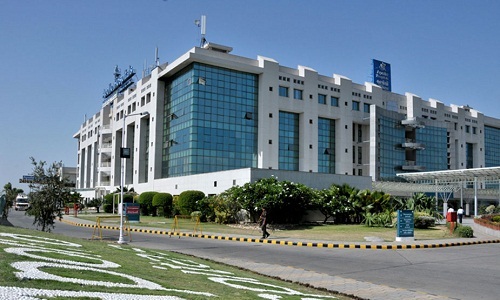 Head office of one of the famous private hospitals of the country is in Gurgaon .It was founded in the year 2001 and since that day it treats patients with care and dedication.It has hospitals in cities like Amristsar , Jaipur, Noida , Ludhiana , Kota , Odisha and many more.The hospital is famous for it sneuroscience, cardiac sciences, critical care and bone and joint treatment.The hospital management is planning to open and extend the chain by opening hospital in other cities too. The Hospital was established in the year 1983 by Dr .Prathap Reddy and later the chain opened hospital under the same umbrella in 25 more states.The headquarters of the hospital is in Chennai city and it has the best team of Doctors and world class facilities to treat the patients suffering from various diseases.The Hospital is famous for the treatment of various diseases related to Heart , Kidney , Lungs etc. One of the best private hospitals of the country was founded in year 1921.It has a capacity of 657 beds with full fledged patient care units. It is a premier medical institution which maintains 100% occupancy throughout the year .It provides best quality treatment to the patients at affordable pricing. It still follows the vision of the founders Pandit Nehru and provides free of cost treatment to poor and needy patients.